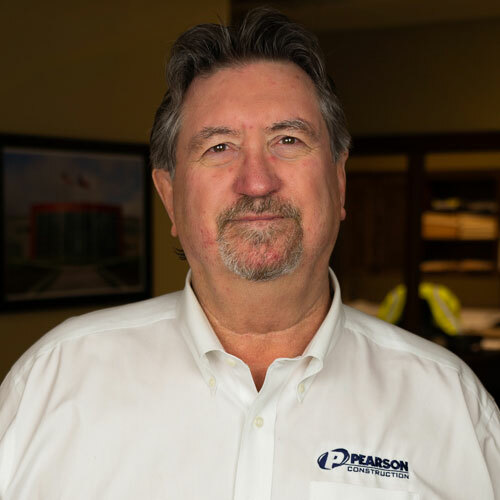 Scott Pearson leads Pearson Construction, committed to continuing the legacy of integrity and commitment to quality begun by his father, Bob Pearson. Scott worked with his father, learning how a true leader manages business affairs, and in 1992, he became an estimator and purchasing agent. Scott graduated from Texas A&M with a BS in Construction Science. Four years later, Scott’s responsibilities were expanded to include business development and community relations, and he progressed to earn the title of senior project manager. Working closely side-by-side with his father, Scott saw first-hand how a true leader manages business affairs ethically and successfully. Bob Pearson would lose money before giving a client a less-than-quality end result on a project. 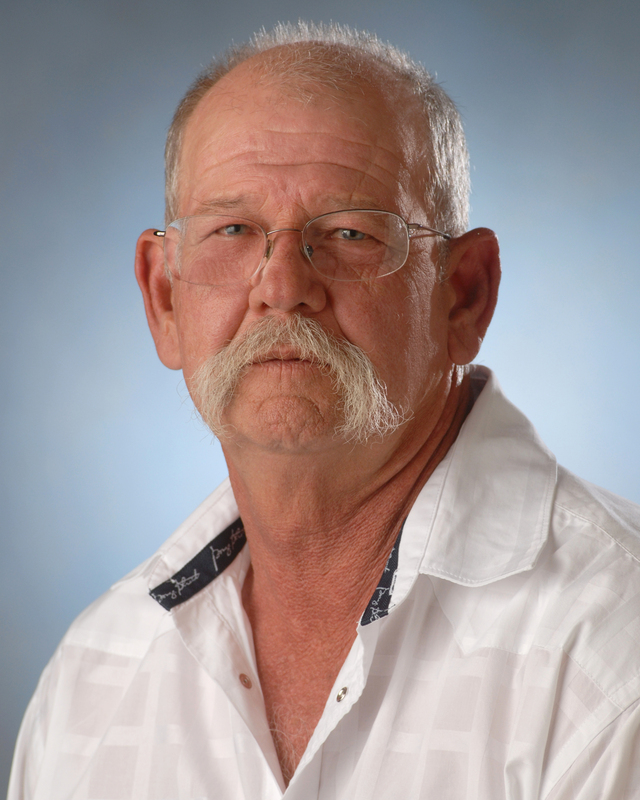 In 2012, Bob Pearson passed away, but Scott has worked to build upon the solid foundation his father entrusted to him. He now leads the direction of the company and developing new business. However, Scott is not afraid to get his hands dirty, frequently serving as project manager on several contracts each year. His daily responsibilities also include coordination between architects and project owners on design and cost elements. 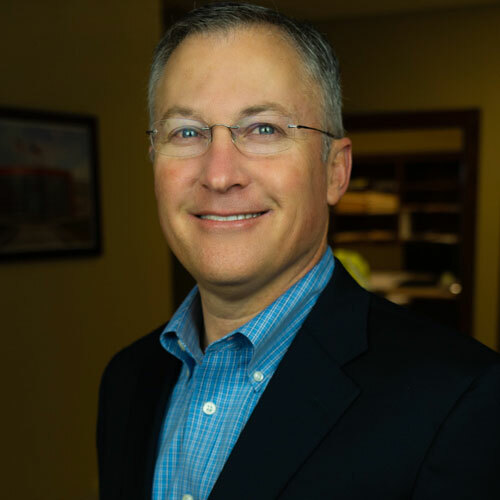 Scott is the 2016 chairman of the board of the Central Texas chapter of The Associated General Contractors of America. Mark Denton has been an irreplaceable team member for over 30 years. His proven leadership on and off the job site has consistently created on-time and in-budget results. 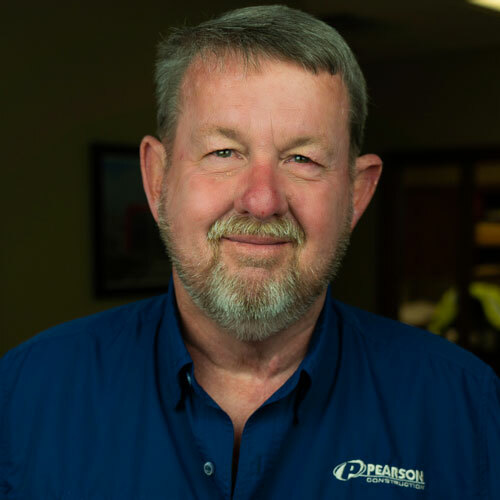 He has over 10,000 hours without a major injury or accident on any job site, and he tracks Pearson’s Safety and QA/QC programs. 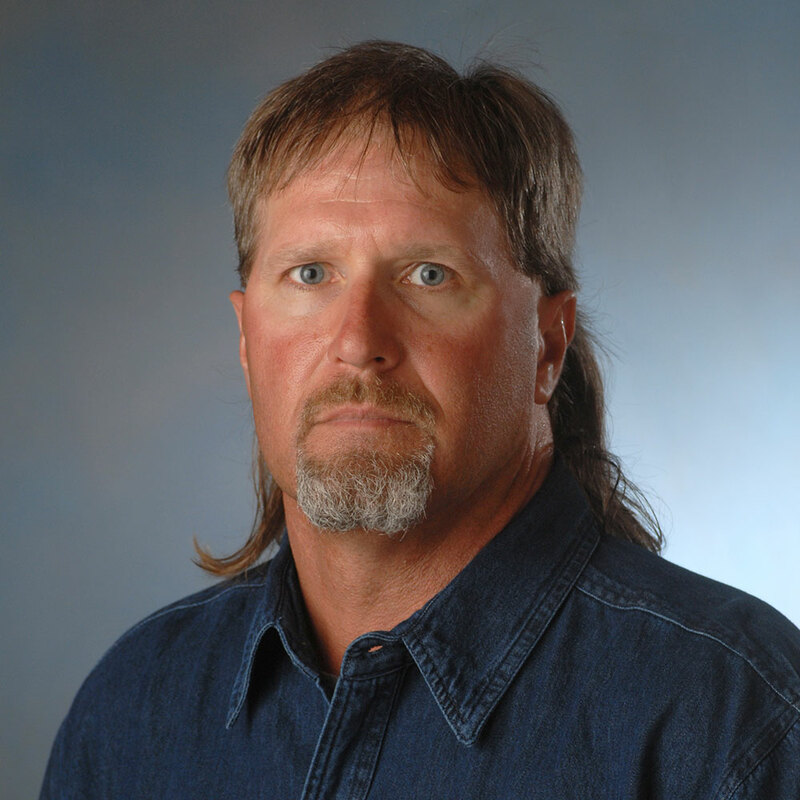 Mark coordinates scheduling, review, and processing of all submittals, mock-ups, shop drawings, logs, requests for pricing, and information, as well as daily construction activities between all associates of a project. He contributes to and prepares minutes and schedules weekly meetings attended by project owners, architects, and subcontractors. Carmen has been with us since 2001 and has supported the construction team as a receptionist and accountant. She says the strong camaraderie is one of her favorite things about the job. 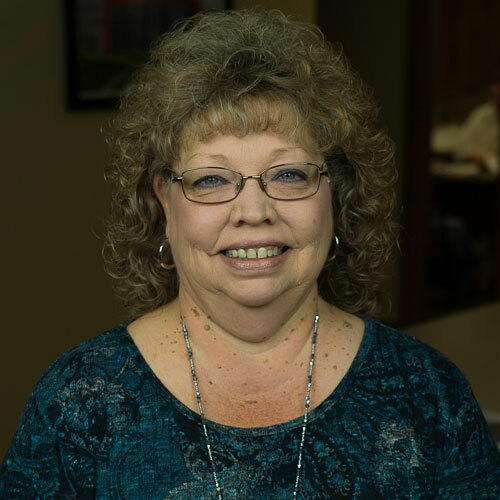 Barbara began working with us in 1985 as a payroll clerk. 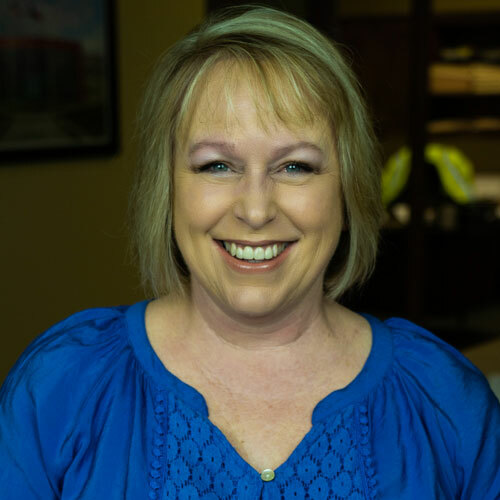 Over the next three decades, she learned the ropes and worked her way up to her current position, proving she can adapt to the fast-paced environment, multitasking between numerous projects while providing detailed reports in a timely and efficient manner. . She is equipped with experience in on-site management, financial management, accounts payable, budget preparation, and general accounting. 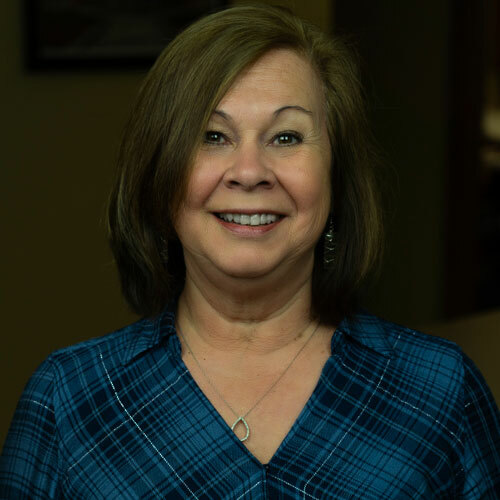 Working closely with Pearson’s customers, Barbara has maintained strong customer relationships, and resolved all account discrepancies and open balances. She has contributed to significant time and cost-saving solutions, thus improving work quality and efficiency. 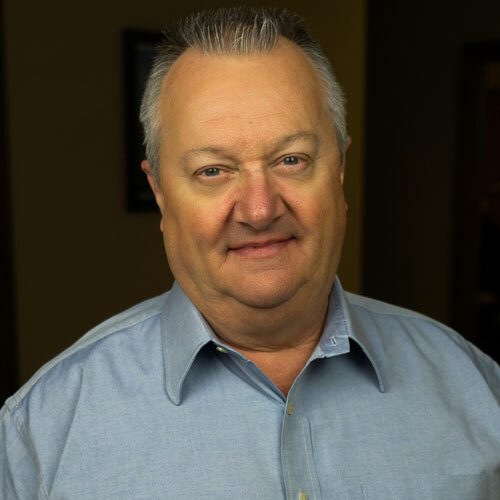 Pat’s history with us began with our founder, Bob Pearson, when he was hired to supervise workers on commercial sites across Texas, mostly consisting of freight lines and terminals. 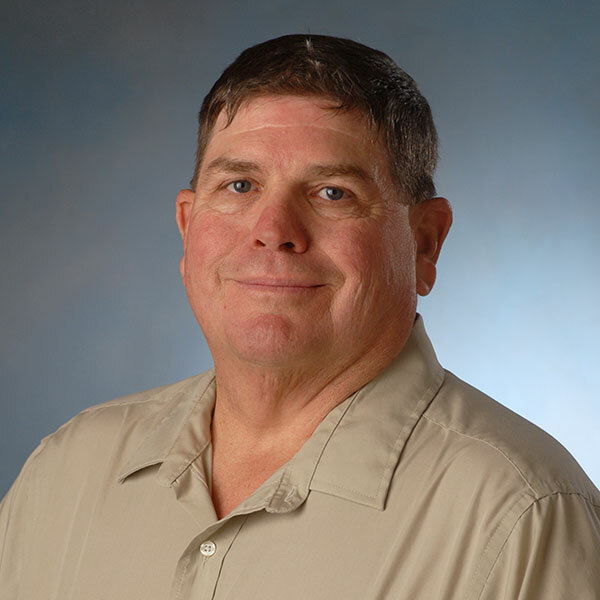 As a foreman, Pat was responsible for overseeing all construction-related aspects of the job, including material calculations, ordering, and ensuring end results projects matched plan specifications. Pat left Pearson for a while but rejoined us in 2008 as a construction superintendent. He performs field inspections for proper piping, duct work, insulation, concrete, plaster, mortar and other elements of construction.